My name is Daniel Taylor and I will be erving as the LSSP Intern for Colt Elementary this year! I am excited to serve students and familes in MFISD. This will be my first year in Marble Falls ISD and I am very excited to be apart of the Mustang family. 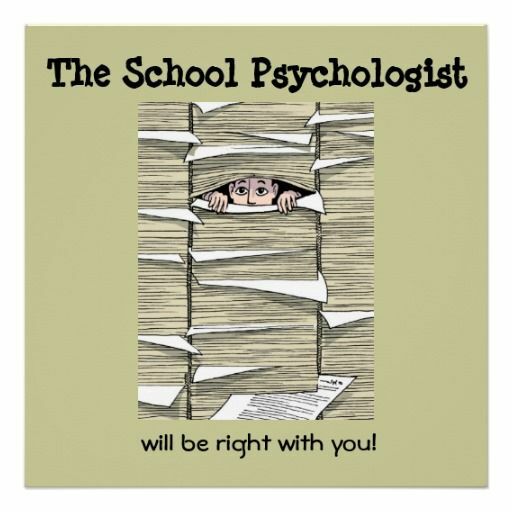 As an LSSP, I provide psychological services to students and work within the Special Education Department here in MFISD. Some of the aspects of my job include providing testing, evaluations, and counseling for SPED students, teacher collaboration, and facilitation of ARD meetings for initial and reevaluations for students to special education. I am excited to be apart of a district and a team that values student success and hase an unyielding committment to every child that we come into contact with. Go Mustangs! Here is a link to the national organization detailing what an LSSP (Licensed Specialist in School Psychology) does.